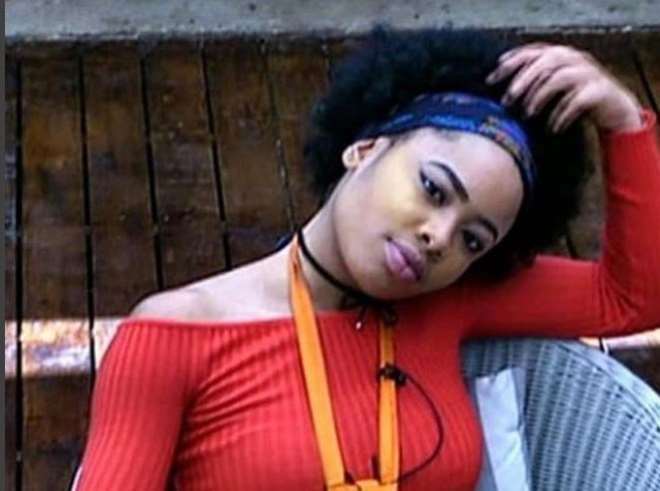 He is really angry with one of the fan’s favourite, Miracle for trying to eat himself up because fellow housemate, Nina, sees him as just a friend and not lover. He did not even spare one of the contestant, Tobi, whom he described as a gossip with shock that a man of his nature could stoop so low to be discussing about others. 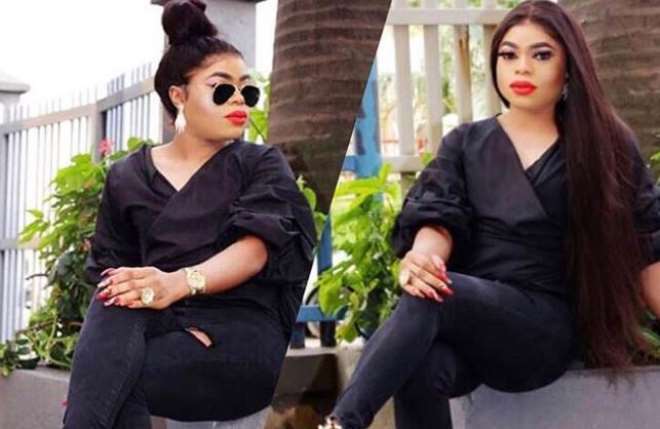 Bobrisky did his final job on Tobi as he pointed out that with such attitude from Tobi, he will not be able to maintain a good home when married. “Nina don't worry team Nina are voting for u. Tobi is another devil in that house. Have never see a man gossiping stupidity like tobi . I pity the woman that will date that one. All his frnd will know the sound track of his girlfriend on bed. Tobi is not a guy o ! As from today his name is miss tobi woman wrapper Amebo,” he stressed.